What would happen if Charles Darwin returned and visited the Earth today? 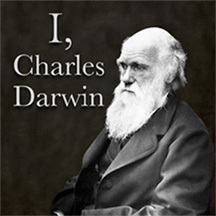 That's the fascinating question posed by historian Nickell John Romjue’s short novel I, Charles Darwin, which follows the famous British naturalist as he explores the science of the twenty-first century and reflects on what it means for his theory of evolution. 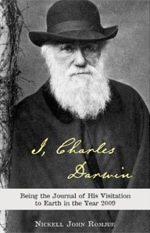 I, Charles Darwin is available as a book and as a 99-minute audio adaptation with voice actors, sound effects, and music.